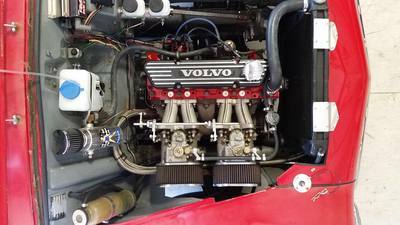 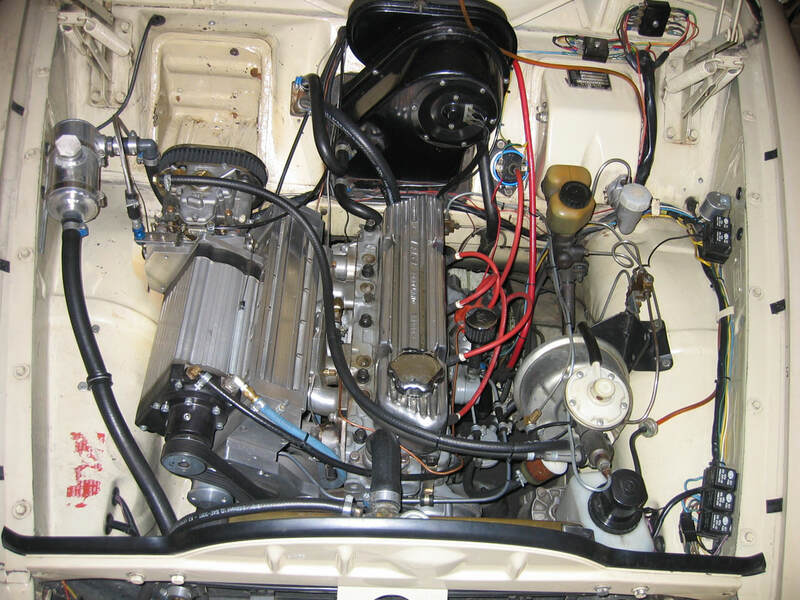 Most of our customers run the venerable SU HS6 carbs. 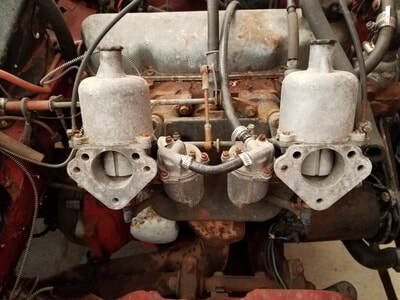 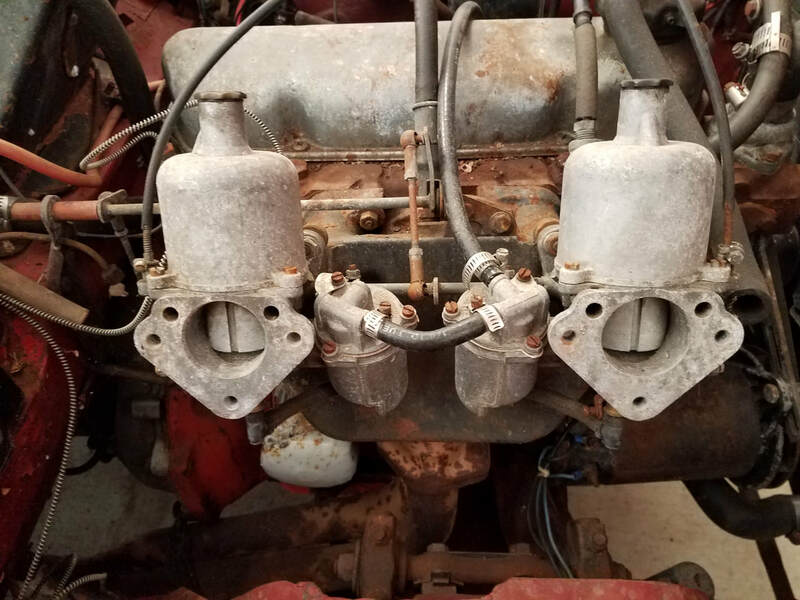 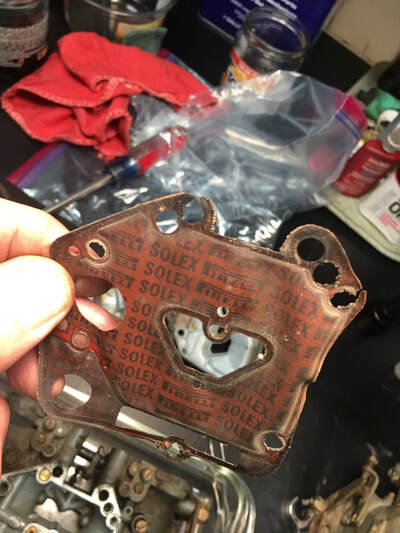 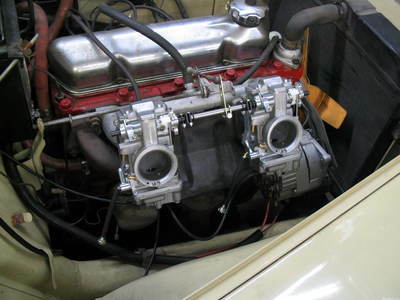 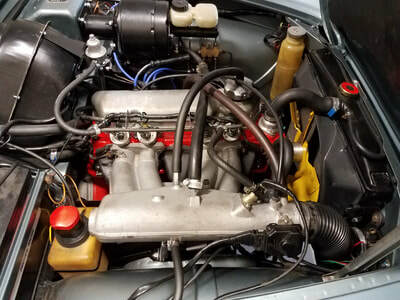 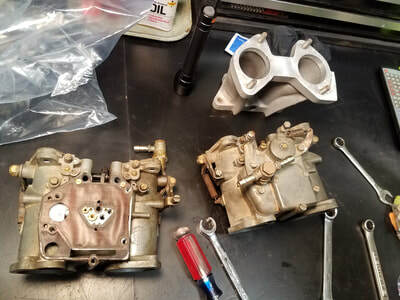 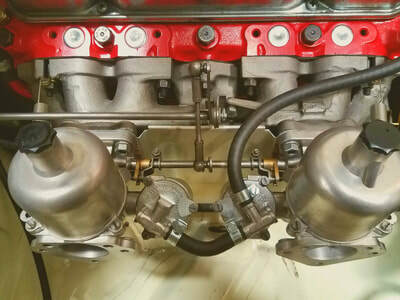 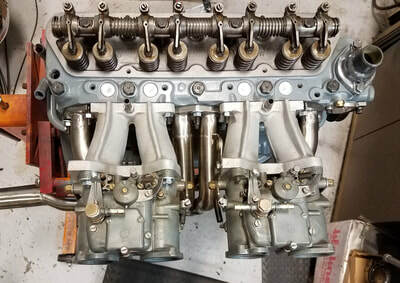 For carbs that have some life left and need just some regular maintenance, we offer a full array of service for these beauties, from simple tuning to needle and jet replacement or float adjustment. If yours are too worn to be tuned (we see this a lot) we can provide completely rebuilt and rebushed carbs. We also offer full diagnostic service, repair, maintenance and tuning for D Jetronic fuel injection, SDS EFI, Weber DCOE/DCO, Dellorto DHLA and Solex ADDHE/DDH series carbs. We can even tune your DCOE to fuel a liquid intercooled supercharger, if you've got one of those.